Digi-Key Electronics, a global Internet-based distributor of electronic components, is an authorized distributor of more than 6.8 million components, including over 1.4 million in stock, from more than 750 trusted suppliers. The company’s reputation extends worldwide through the continuous choice of Digi-Key’s customers as the provider of the widest range of electronic components in the industry, ready for immediate delivery. With this wide range of products available in both design and production quantities, Digi-Key is the best resource for designers and buyers alike. Product availability is one of the distinguishing features of Digi-Key from other electronic component distributors. They stock over 1 million products at its distribution center in Thief River Falls, MN. 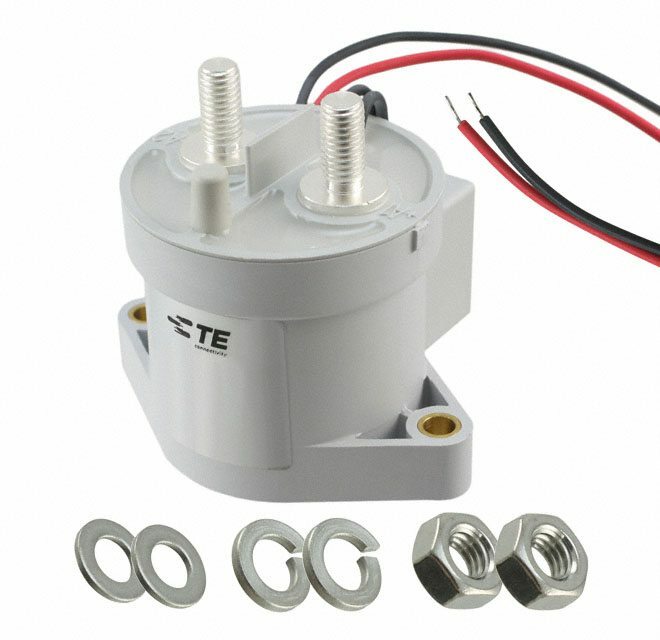 New products are added every day, in a continuous effort to offer the full range of electronic components required by the customer. Whether semiconductor, passive, interconnect, electromechanical, wireless or lighting components, Digi-Key will carry the parts you need when you need them. 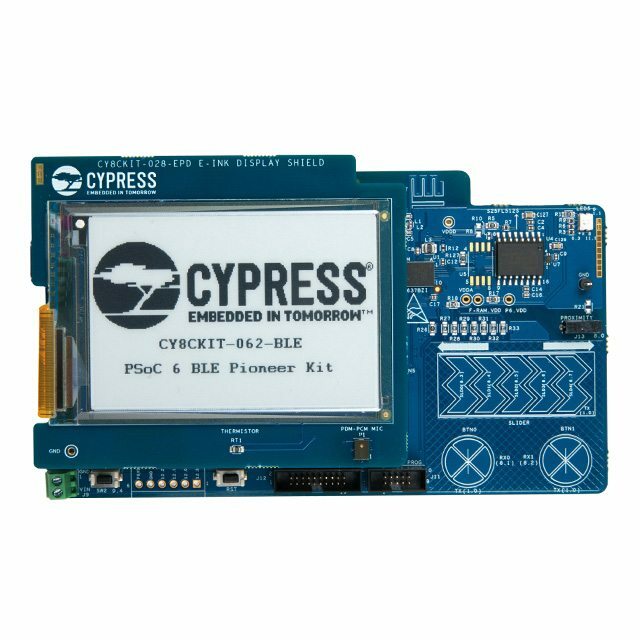 The company offers a vast selection of online resources including a range of EDA and design tools, reference design library, product selectors, on-demand multimedia library, a comprehensive article library, and community forums, among others. Digi-Key also offers numerous Supply Chain solutions such as API solutions, bonded inventory, and just-in-time shipping, as well as a newly updated BOM manager. The website is updated regularly with new features in response to industry needs. 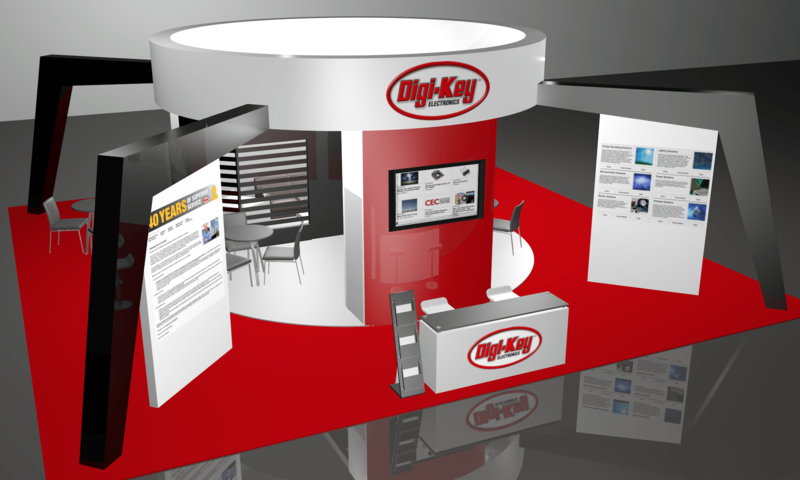 Digi-Key prides itself on the ability to provide the best possible service to customers. A customer can request electronic components or reach the talented team of technicians and application engineers 24 hours a day, seven days a week, 365 days a year, either by phone, fax, e-mail, or through the website. 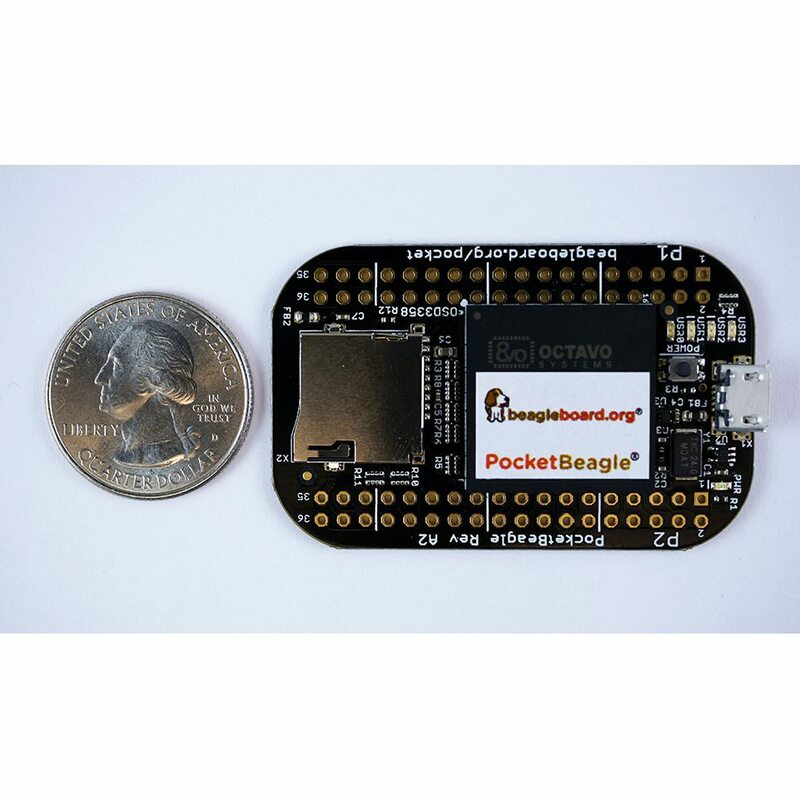 From prototype to production, Digi-Key has the resources and products to fuel your innovation and take your design to the next level!